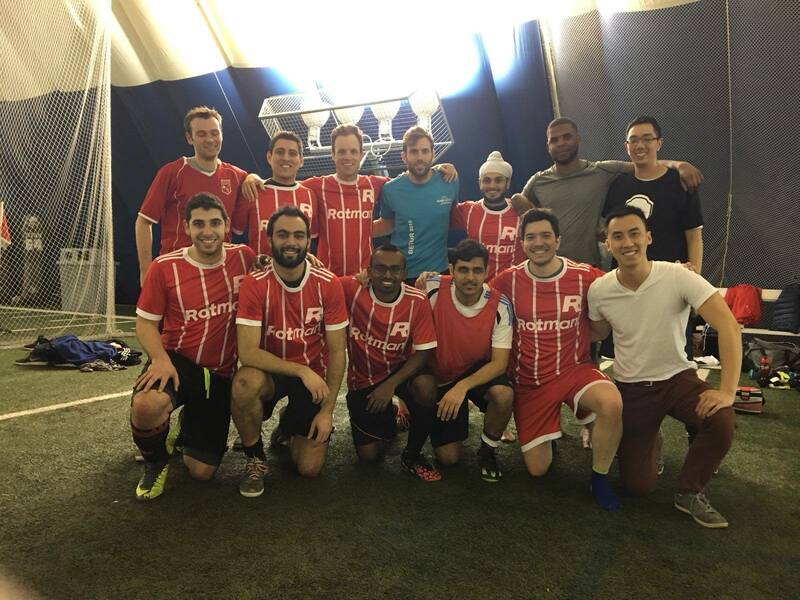 The GBC sports is a student-run initiative with the goal of engaging Rotman students in various sporting activities. We aim to provide a range of activities and events that students with different interests and experiences can engage in. Majority of our programming is with the focus of encouraging team building and student engagement outside of the classroom. We’re always looking for new ways to improve and make Rotman more exciting. If there’s a sporting activity that is not being offered, feel free to reach out to us and we will see if we can make it happen! 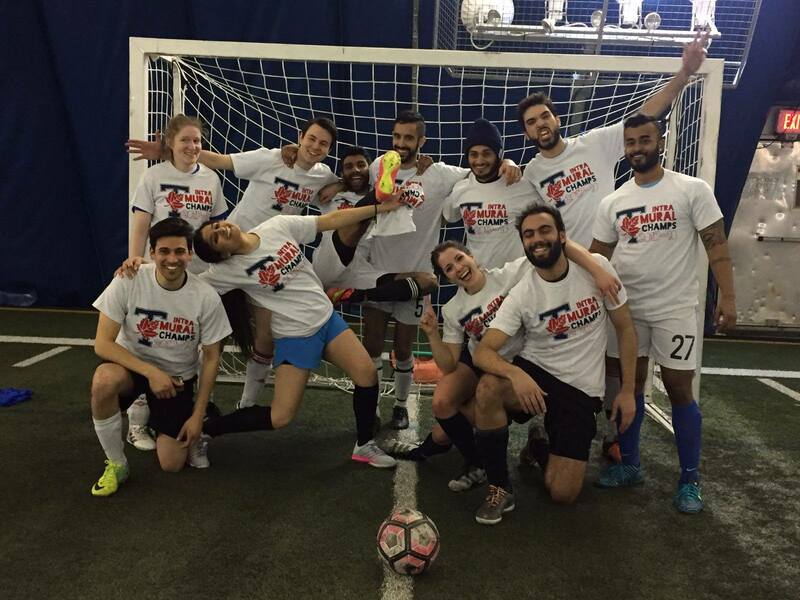 U of T Intramurals will be hosting several tournaments throughout the semester. 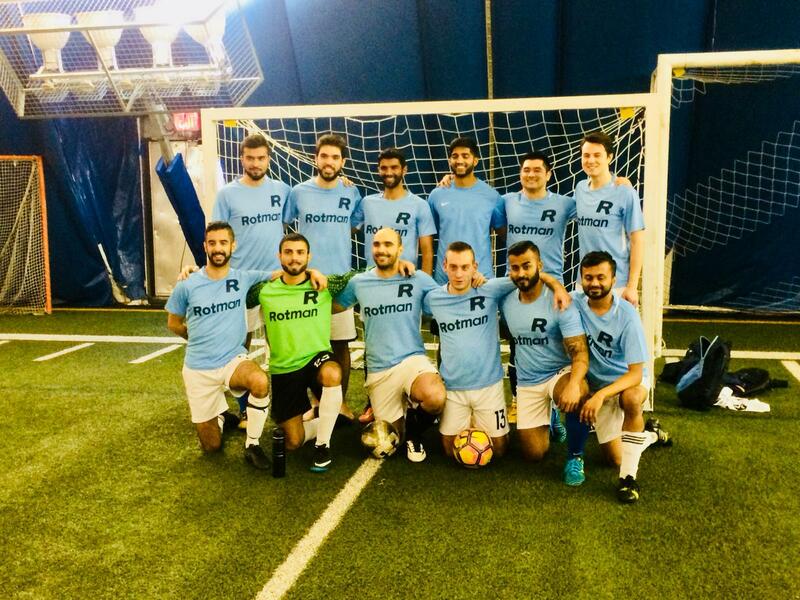 Sign up with your friends and represent Rotman in these inter-college competitions! Keep an eye out on the GBC newsletter for those upcoming tournaments and games. Sign-ups will occur at the Clubs' Fair and for inquiries related to GBC sports, email Nick Pison. If there are questions about a specific team, please contact the captain.